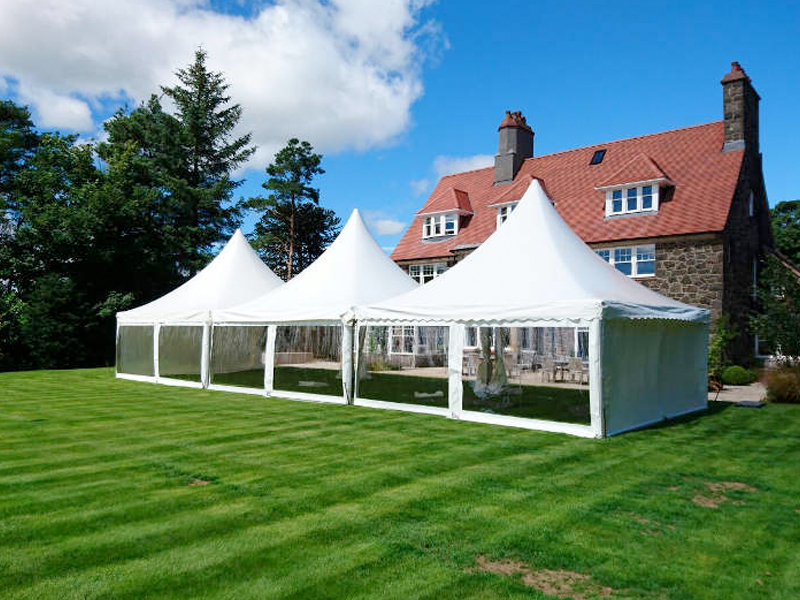 We cover everything event related, from audio and visual, vehicle hire, marquee hire to removal and storage. 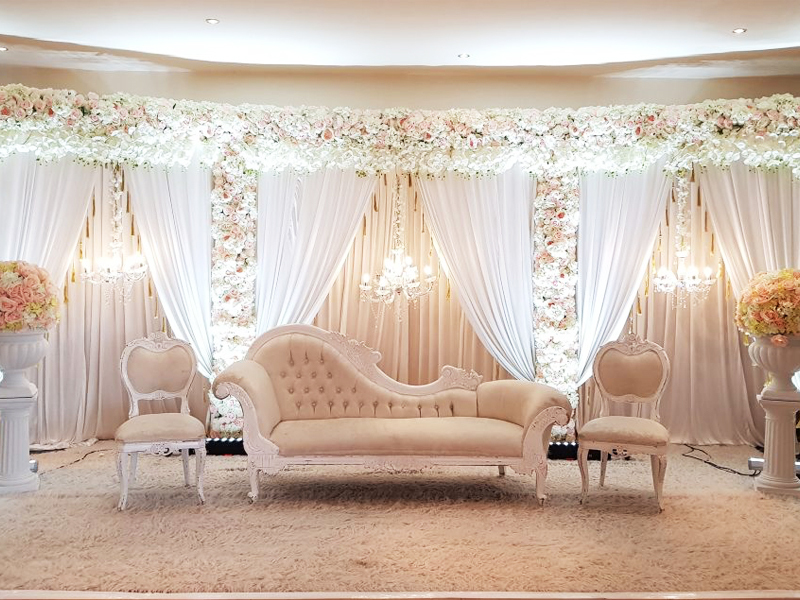 Please contact us if you have a unique requirement. 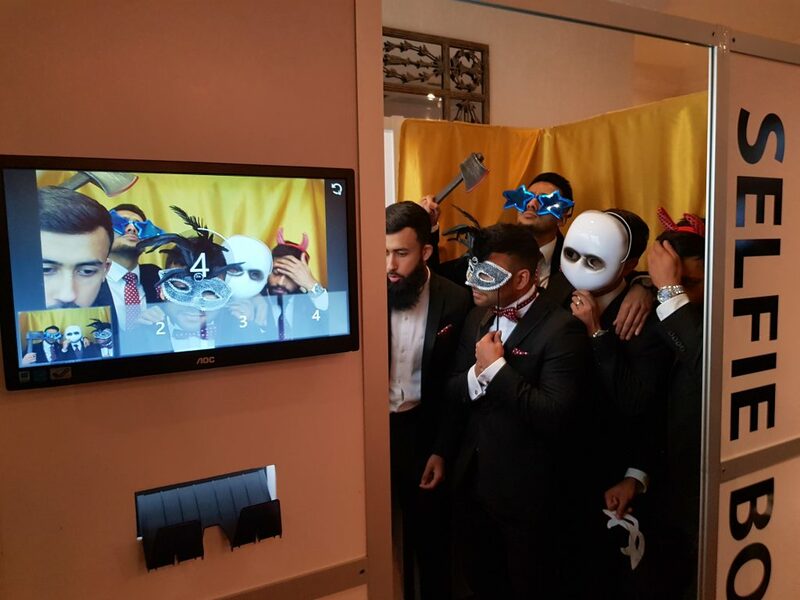 Make memories with our selfie booths! They are a hit at every event! 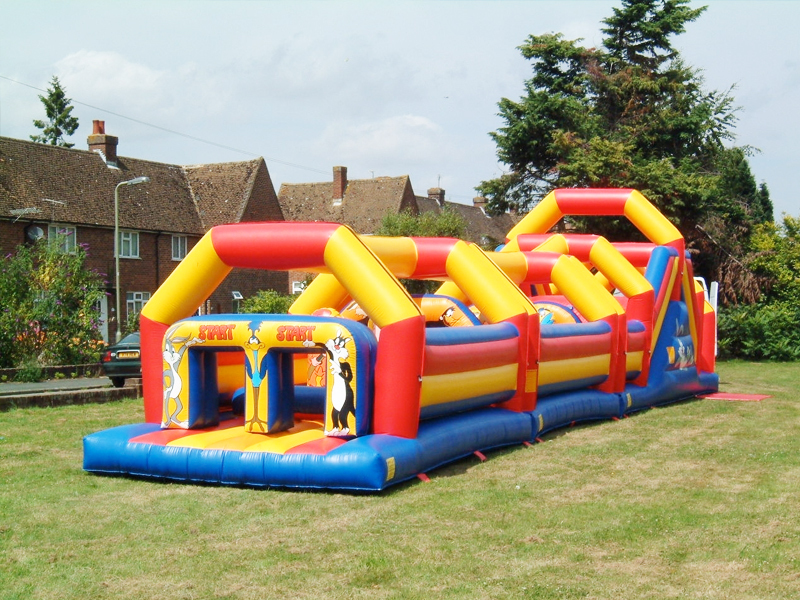 Give the kids something to do whilst you host you enjoy your event, with our vast selection of childrens inflateables. 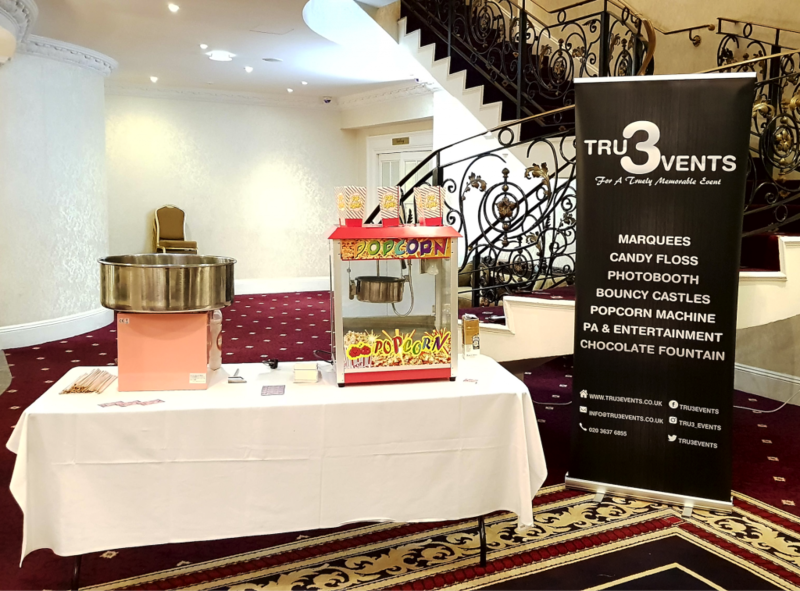 Our popcorn machines churn out hot, crispy popcorn, very popular with the kids! 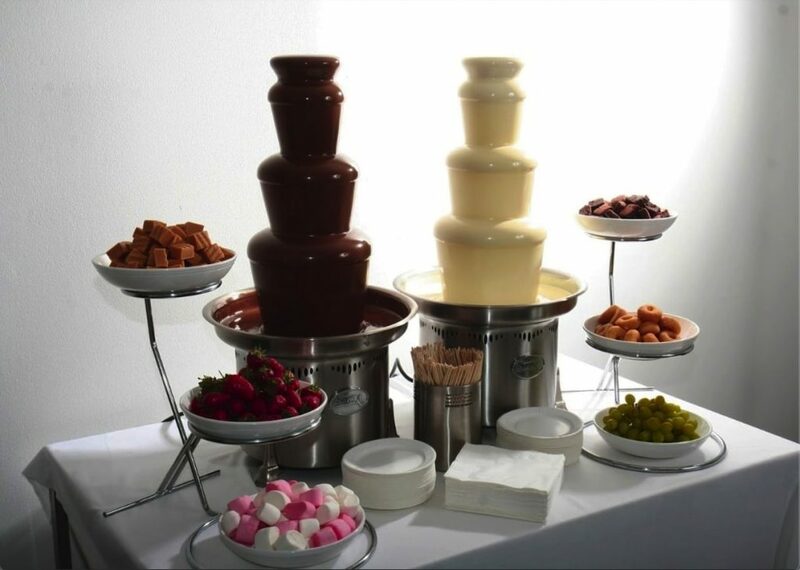 We have chocolate fountains to satisfy those guests with a sweet tooth! 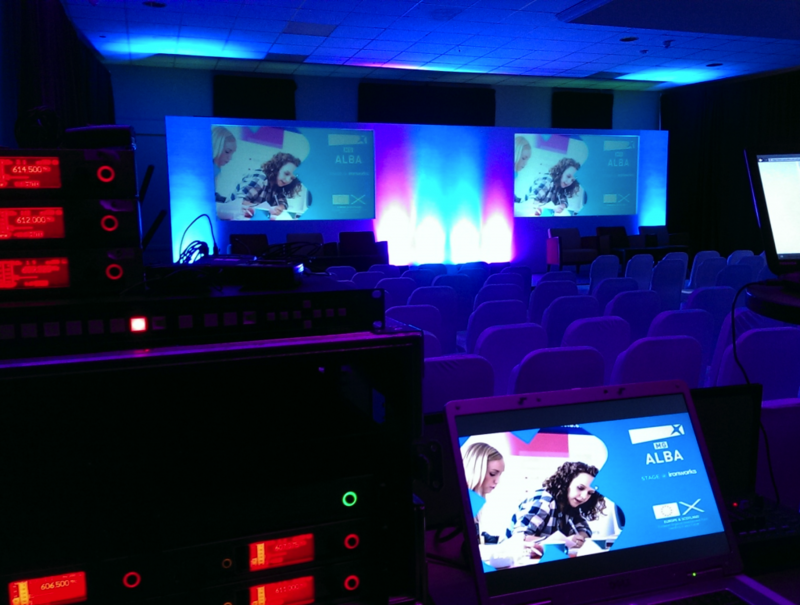 As part of our sound hire service, we offer a comprehensive range of pre-configured PA systems to rent. These are available for dry-hire and can be delivered to locations across London and the UK. 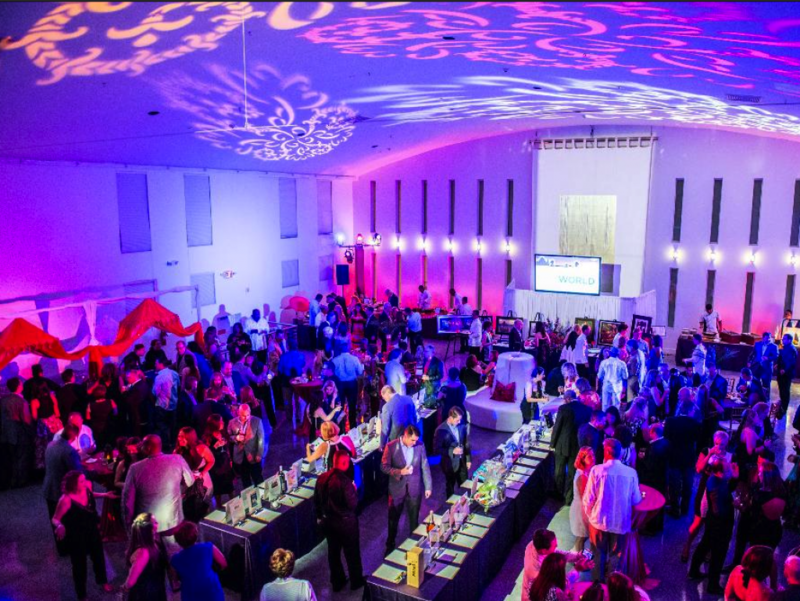 The team at Tru3 Events is able to provide a full-service event management experience. Click the image to find out more. 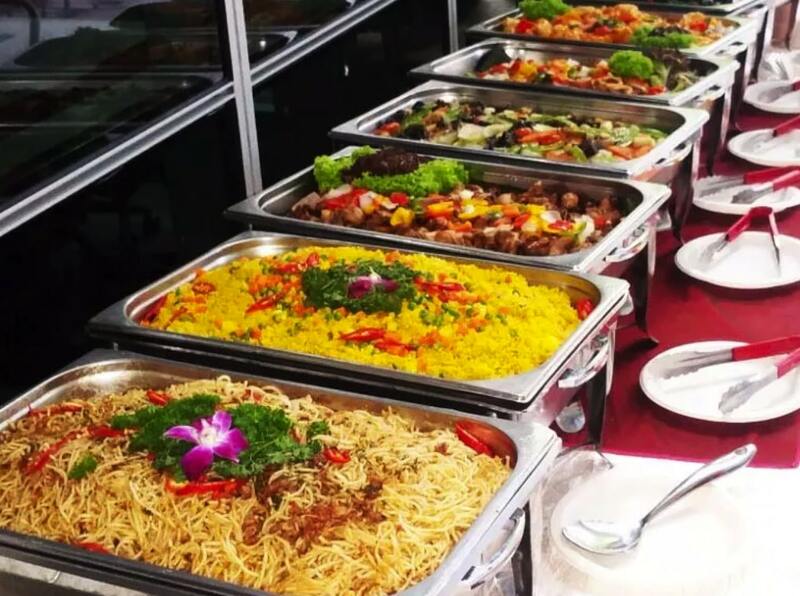 We provide catering services for all different types of cuisines. From sandwiches to fine dining Indian curries.